Has anyone ever told you that you're a real card? 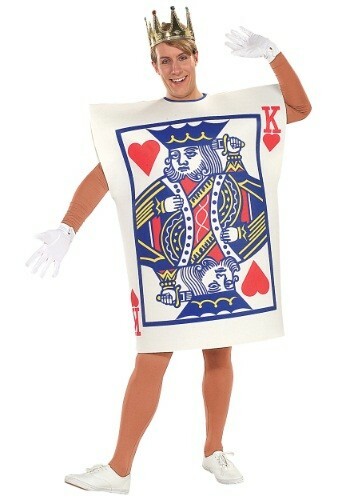 When you wear this Plus Size King of Hearts Costume, they definitely will. Custom Variants and Options let you create product customization options and fields quickly and easily. Any product can have custom variants and options  this can be configured in its product configuration. Custom variants and options can be created for products as required or non-required options. They can affect the total price of the product by a fixed amount or percentage. In other words, custom variants and options allow you to make products that are unique and individualized. Whether its a gift with a special message, a sweatshirt with custom embroidered text, or anything in between  possibilities are limitless. 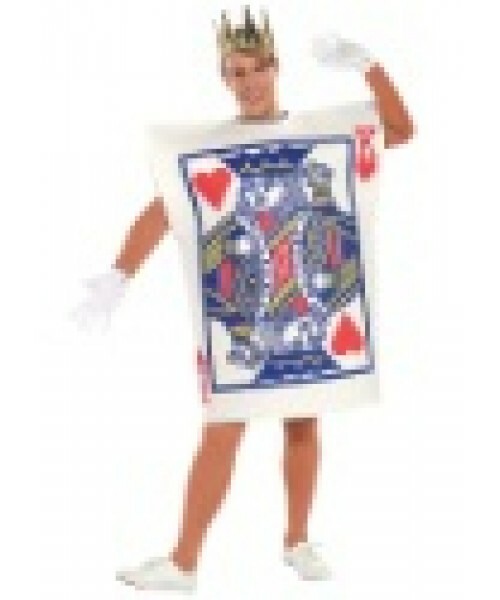 PlusSizeHalloween.com is your one stop source for the largest selection of plus size costumes at the lowest prices available! We work with several partners to offer our visitors the most extensive collection of plus size costumes around!